We couldn\'t be more proud of our girl KC. At 3yrs of age, and just 2 weeks off her litter, she competed and won the 1st Upland Gundog Associations Open Challenge National Championship Flushing Division. 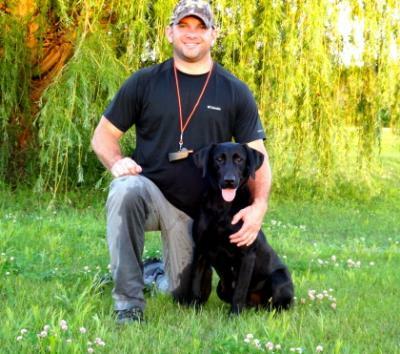 KC is a professional upland guide dog but also is an accomplished Dove, Waterfowl, and Shed dog. We are so blessed to have this great girl in our lives.